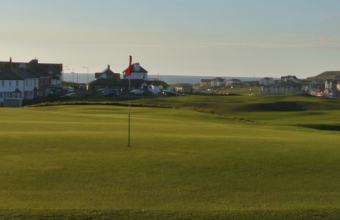 A crowd sourced directory of golf courses and details from across the world, with the ability to track and remember the courses you have played, and save the ones you want to play. 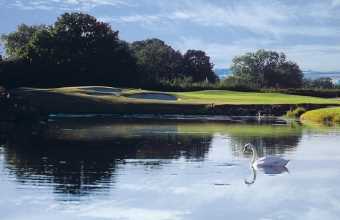 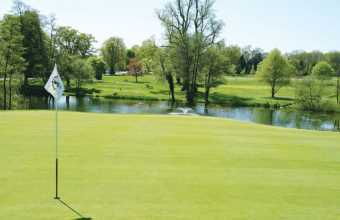 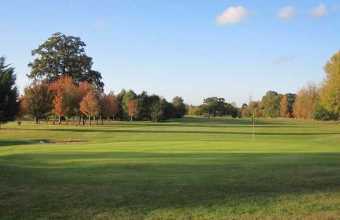 Set in 150 acres in the Berkshire countryside, this young, yet quickly established 18 hole golf course offers an interesting and enjoyable game for golfers of all abilities. 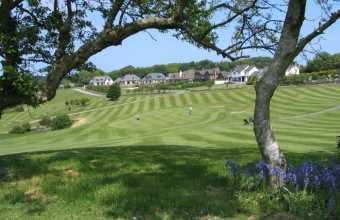 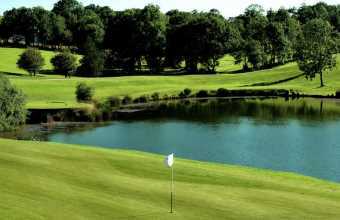 Parkland course in North Cornwall.